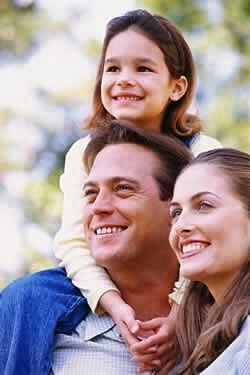 We are an independent life insurance brokerage. We have been helping Canadians build sound financial plans for the last 10 years. Our advisors are well-known of providing expertise in areas of tax, insurance, financial and estate planning, helping to build up your net worth and ensure your financial independence. We distinguish ourselves through the personalized service. Our professional representatives are attentive to your ever-changing needs and can assist you in choosing the best suitable products to meet your needs, either as an individual or a family. Our company is conveniently located in the triangle of North York, Scarborough and Markham . We pride ourselves for having very competent and professional agents and staff members to better serve you. Your satisfaction is the heart of our business. So put your future in a trusting hand. Much more than just life insurance..An investment!